It's a brand new entry in the Final Fantasy universe, so make sure you're on top of your game. Mobius Final Fantasy is a massive departure from the norm when it comes to Final Fantasy mobile titles, and that's easy to see from the moment you start up the game. If you're not totally prepared, you may find yourself stepping into a world that doesn't make a lot of sense. There's a tutorial of course, but if you blink you'll miss it. That's where we come in: helping you get on your feet when it comes to steamrolling through the world of Mobius Final Fantasy. If you're ready to tackle a whole new world in the realm of the familiar RPG series, then read on and see if you can tackle the basics! 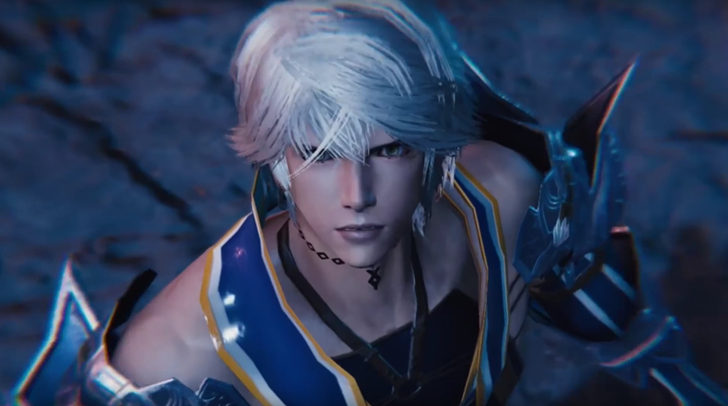 Mobius Final Fantasy is comprised of a core set of actions and player moves that make up each turn. Baically, you'll need to tap your screen to kill off enemies. You're allotted three taps per round, which can be split up into basic attacks, spells, or buffs. Each battle is split up into various structures. If you want to run, you won't be able to do it, unfortuantely, at the middle of a fight like you might have been able to in the other Final Fantasy titles. Each "wave" of enemies is harder than the last, so by the last portion of the battle you're facing the enemies that'll be tougher than the rest. Speaking of levels of battle, you're good to breeze through the first few fights in a level because they're usually the simplest. You can use the automatic ability to avoid sitting and tapping fruitlessly, because it can and will get on your nerves. The entire game is based on elemental magic, which is an important aspect to get familiar with as soon as possible. There's a specific weakness for each element, with one strong against one element and one weak against another -- think Pokemon. Jobs are tied to elements in addition, so it's important to get acquainted with these basic building blocks of the game before going too far. Another important element to keep track of in-game are the "orbs," of which there are several different kinds. It can be extremely confusing to keep up with orbs if you're unfamiliar with them, but essentially you're able to augment your powers by collecting the very orbs floating around enemies you end up defeating. You can't pick them up in order, and instead are just given orbs in the order you defeat enemies. You can learn to stack them properly, but that's part of an advanced strategy we'll introduce later. Jobs are an important part of strategy in Mobius Final Fantasy as well, especially considering the fact that there are so many for you to choose from. Don't be afraid to experiment with the jobs available to you. Give them all a try when you're able to, but don't start fusing cards willy-nilly. You may want to save several of them for special job usage later.